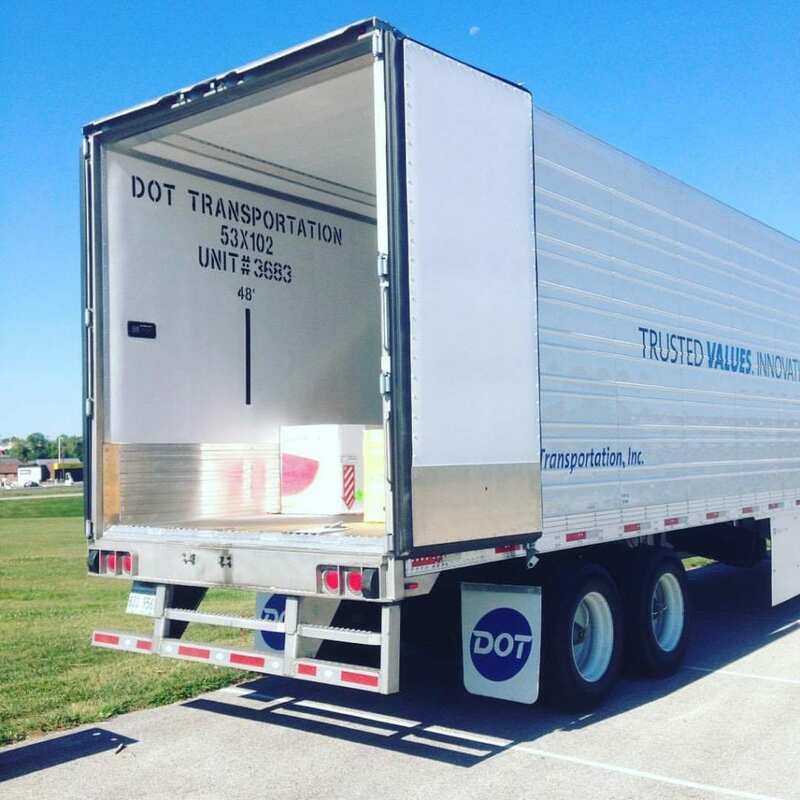 HLGU partnered with DOT Foods to gather and transport nearly 20,000 lbs of non-perishable food and bottled water to victims of Hurricane Harvey. In the span of just five days, the HLGU and Hannibal communities came together to fill 23 feet of a semi trailer with food and water that was delivered to the American Red Cross. The project was organized by nursing student Delores Hanniford and the Craigmiles School of Nursing. After experiencing a devastating house fire three years ago, Hanniford is no stranger to loss and was therefore compelled to help those in need just as others once helped her. The trailer was parked on the campus of HLGU September 11-15, and was driven to Red Cross headquarters in Peoria by Hanniford’s father, Kevin Patrick of Kevin Patrick Trucking.